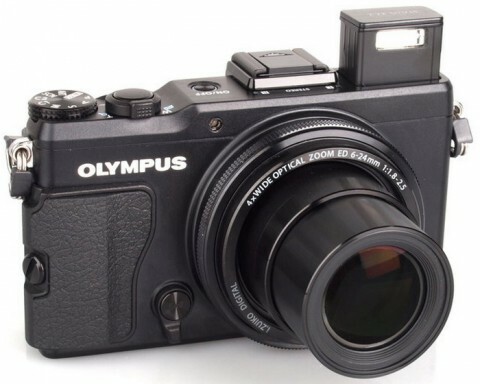 The Olympus Stylus XZ-2 is a premium compact camera that is the update to the Olympus XZ-1 and comes with a lot of improvements and upgrades in comparison to the previous model. The Olympus XZ-2 is a hybrid that combines the unbeatable convenience of a lightweight compact with the manual controls of a DSLR. 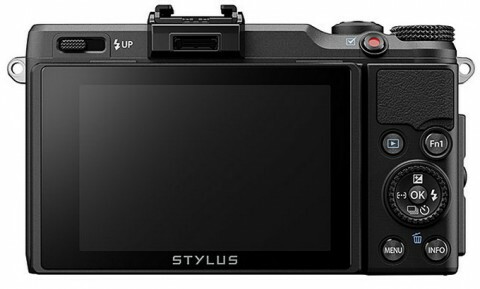 The Olympus Stylus XZ-2 comes with a 1/1.7″ backside illuminated (BSI) CMOS sensor that, in combination with the TruePic VI Image Processor, allows the XZ-2 to deliver improved image quality, response time and intelligent functions. The Stylus XZ-2 also features an ultra-bright 28-112 mm equivalent f/1.8-2.5 iZuiko Digital lens (that is designed specifically for compact cameras), a high-resolution 3-inch touch-sensitive tilting LCD screen, 1080p Full HD movie recording and Eye-Fi/FlashAir compatibility. 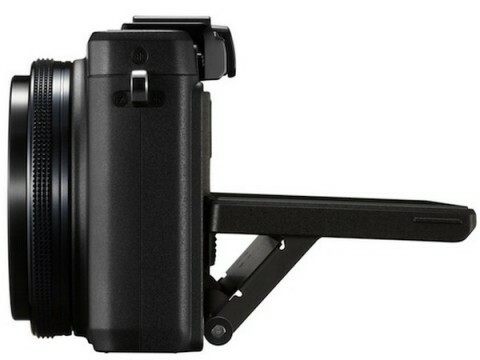 The Olympus XZ-2 is equipped with the world’s first hybrid control ring built around the lens, which allows users to easily assign function setting and switch between analog and digital operation of the ring. The Olympus XZ-2 has the ability to shoot images in RAW format that allows to view and edit uncompressed detail-rich files using editing software. The pocket-lint.com website says that there are some standout features dotted around the XZ-2’s body that make it well worth a look-in for any high-end compact fan, such as a built-in pop-up flash, a port compatible with flashguns or electronic viewfinder and the lens with the f/1.8-2.5 aperture. 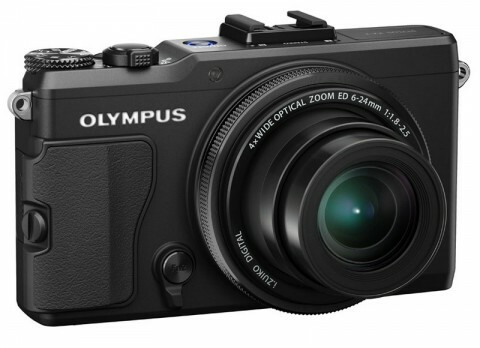 Overall the price tag is a little steep, considering that some low-end to mid-range DSLRs and CSCs can cost a lot less, but for those seeking an all-encompassing compact camera with a solid lens performance the Olympus Stylus XZ-2 has to be one of the best currently on the market. 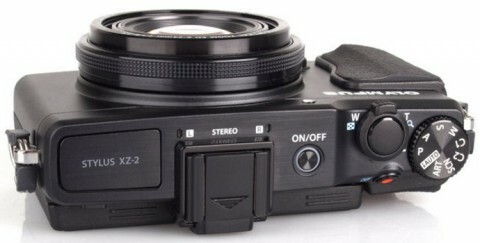 A short Stylus XZ-2 review comes from Digital Photography School website. You can read on this review about XZ-2’s performance and you can see sample images and tests results. 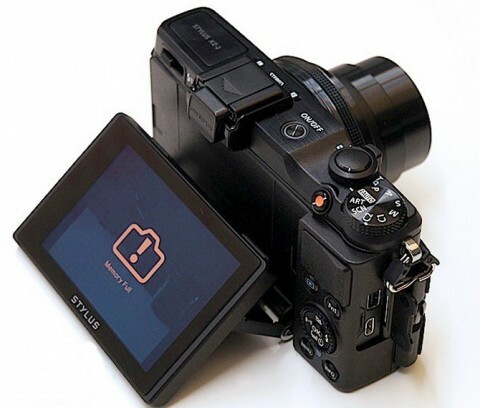 With the addition of a BSI CMOS image sensor, an adaptable tilting/ touchscreen LCD screen, and a convenient removable grip to the Olympus XZ-2, this camera is at the top of its class. The fast lens and responsive autofocus make it easy to use and hard to put down.